Eating breakfast is an important part of good nutrition and healthy eating. Providing nutritious school breakfast not only contributes to long-term health outcomes for children, it is also linked to improved academic performance. Unfortunately, across schools in Allegheny County and Pennsylvania there is widely varying levels of participation in school breakfast programs. While ten schools in Allegheny County are serving more than 50 percent of students school breakfast, there are many other schools that have extremely low participation or do not offer breakfast at school. The Food Resource and Action Center (FRAC) School Breakfast Scorecard reports that PA ranks 41st in the nation in free and reduce eligible students eating both breakfast and lunch at school. Allies for Children advocated at the state level for the importance of school breakfast. In the 2020 Blueprint Setting the Table: A Blueprint for a Hunger Free Pennsylvania, Governor Wolf established a goal of having all schools in Pennsylvania serve at least 60% of their free and reduced priced population of students both breakfast and lunch. This means having at least 60 students who qualify for free and reduced price meals eat school breakfast for every 100 eating school lunch. Our goal is for Allegheny County to be the first county to meet that goal. 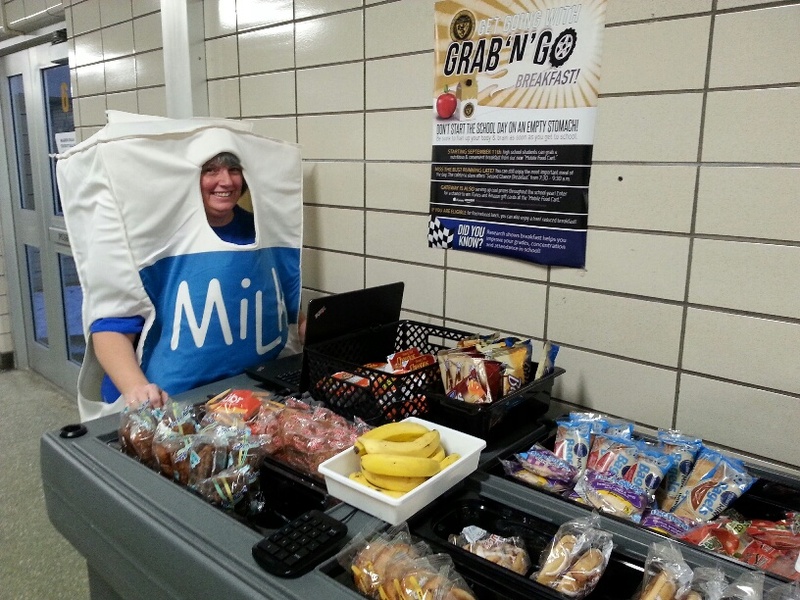 Over the last few years Allies for Children’s has been working in close partnership with Greater Pittsburgh Community Food Bank (The Food Bank) to help schools throughout Allegheny County increase breakfast participation, particularly through alternative breakfast models. Since 2016, Allies for Children and The Food Bank have published a report about school breakfast participation in Allegheny County, Breakfast Basics: A Comprehensive Look at School Breakfast Participation in Allegheny County. You can read through all three of the reports here. In the spring of 2017, Allies for Children received a grant from the Henry L. Hillman Foundation. Over the past year Allies for Children has worked in partnership with The Food Bank to work closely with five school districts to rethink how breakfast is served. The grant permitted resources to assist with facilitated meetings between key staff, professionally designed marketing materials, ad media, equipment, training from The Mentoring Partnership of SWPA, and more. School districts include Gateway, North Hills, South Allegheny, Sto-Rox and West Mifflin. 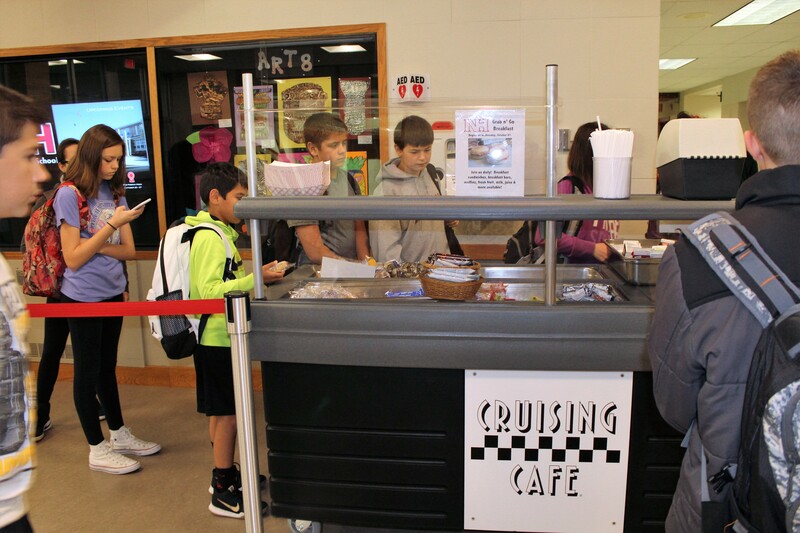 Each district has implemented an alternative breakfast model and has seen successful results. Gateway High School and Sto-Rox Junior/Senior High School are each serving more than 60 additional students breakfast each day. In Allegheny County, wide variation exists in the number of students eating breakfast at school, largely due to how and where breakfast is served. School breakfast is not always best served in the cafeteria. 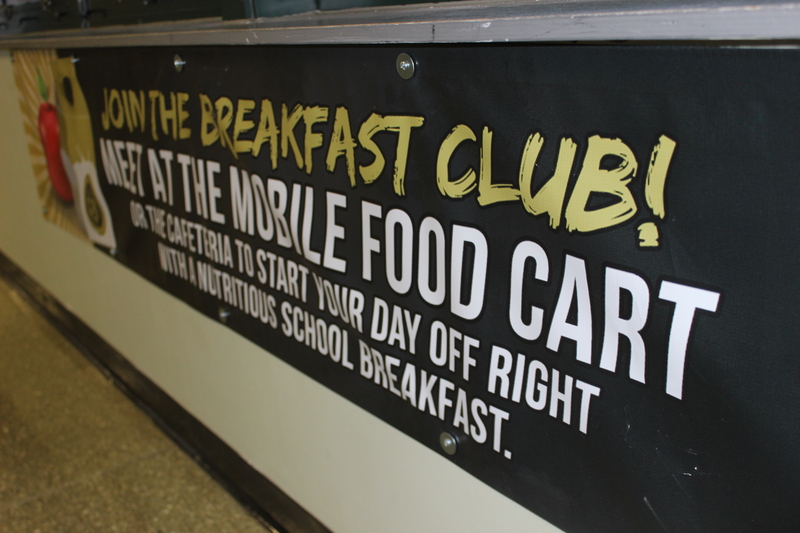 In fact, alternative school breakfast models, like breakfast in the classroom, breakfast after the bell, and grab’n’go breakfast have been proven to increase participation.